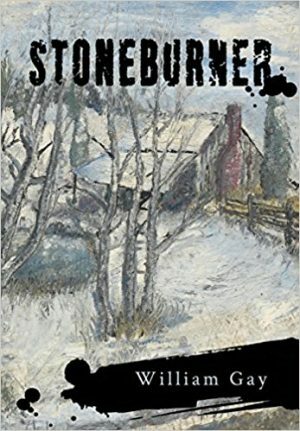 This entry was posted in Uncategorized and tagged detective novel, stoneburner, william gay. Bookmark the permalink. It's Paul from the William Gay Archive. Stoneb­urn­er is final­ly avail­able on Ama­zon. We can't believe how long that took! Thanks for help­ing get the word out, we appre­ci­ate it.